The door to a faster future! As it is provided with the CobraNetT technology, it is the solution for complex multi-zone installations: the NAP-26 audio processor. 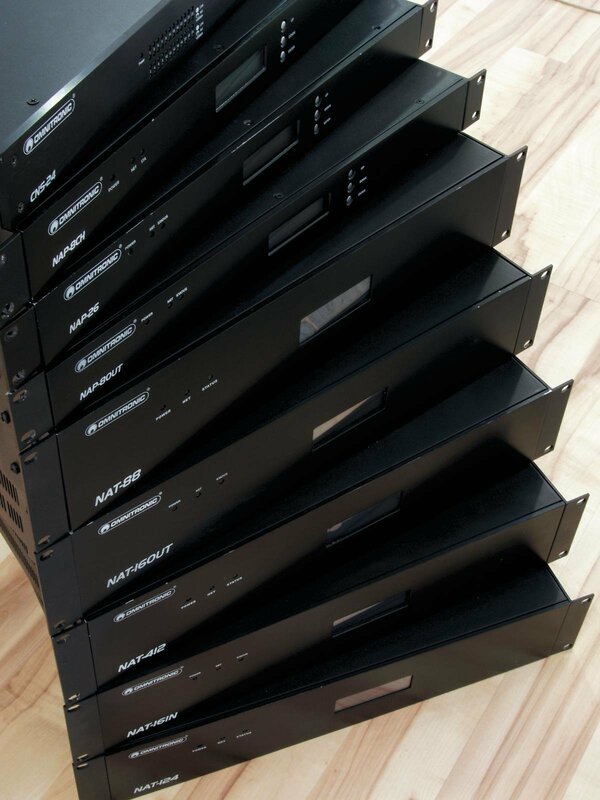 CobraNetT was developed by Cirrus Logic and is kind of a combination of software, hardware and network protocol, that allows uncompressed digital audio distribution in real-time, high quality and without any time lag - a respectively configured network can handle up to 3000 audio channels. 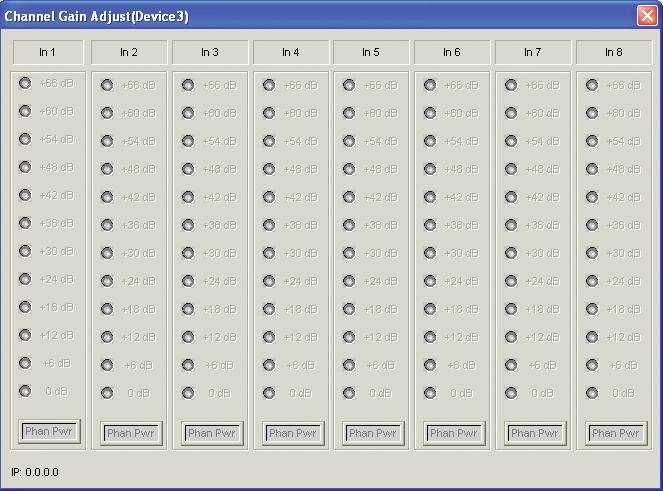 Thereby the signals are transmitted over industry standard 100Base-T Ethernet networks. A fact, that can be very beneficial as computer networks (LAN), that are already existing, can be used. By doing so there is no need of running new cables and thus spending lots of money. 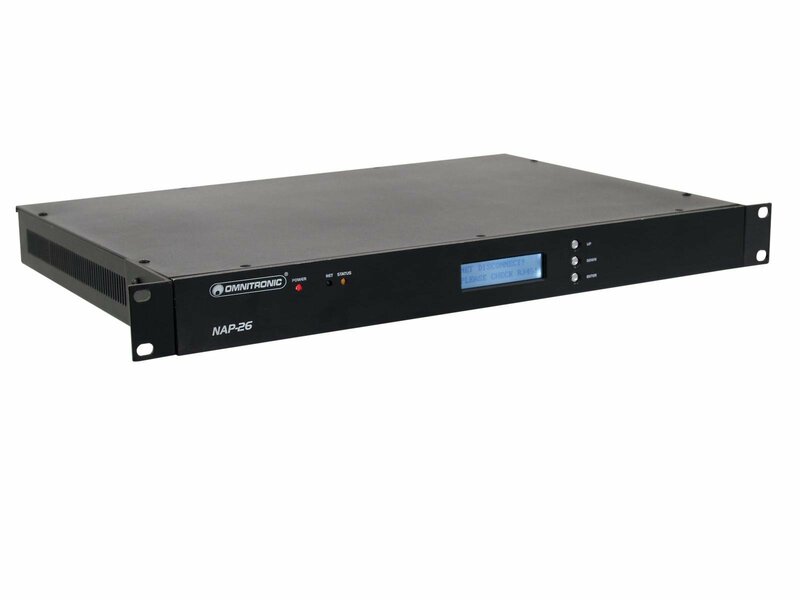 The NAP-26 audio processor is equipped with two analog input channels and six analog output channels and enables analog signals to transform into CobraNetT signals. 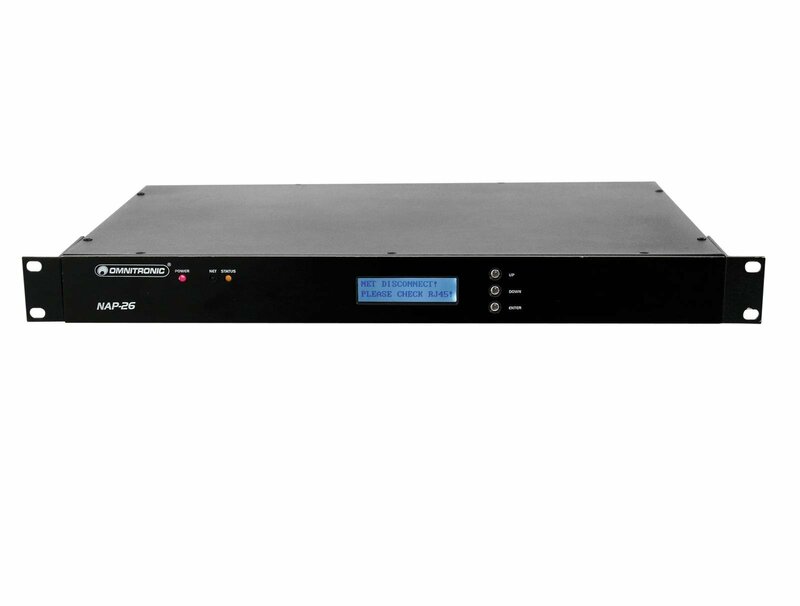 Additionally, CobraNetT technology can carry asynchronous control data without conflict to the isochronous, conventional data (multicast). 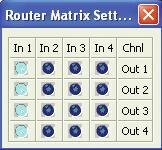 Moreover the transformed signals can be processed. 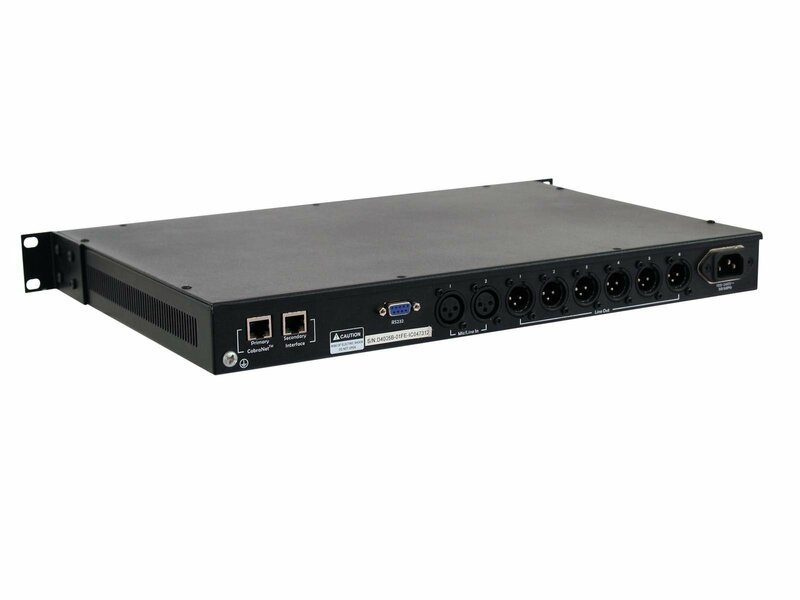 Depending on the requirements, the signals of the separate channels can be transmuted via numerous filters and effects (delay, router, leveler, compressor, limiter, etc). Get connected to this brave new world! 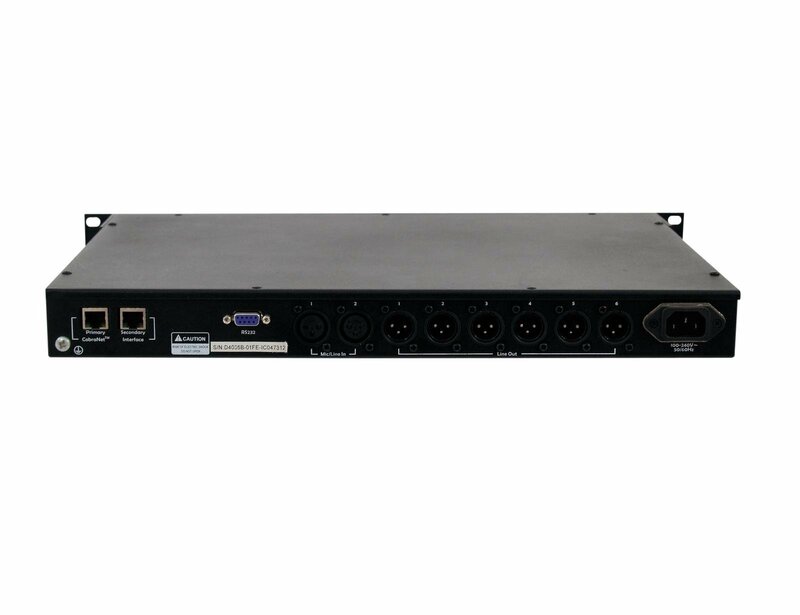 Up to 64 channels (20 Bit/48 kHz) can be carried simultaneously over a category 5 cable. 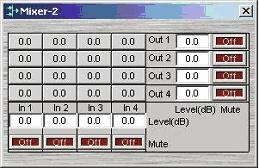 CobraNet(TM) currently supports a 48 kHz sampler frequency with a 16, 20, or 24 bitrate. 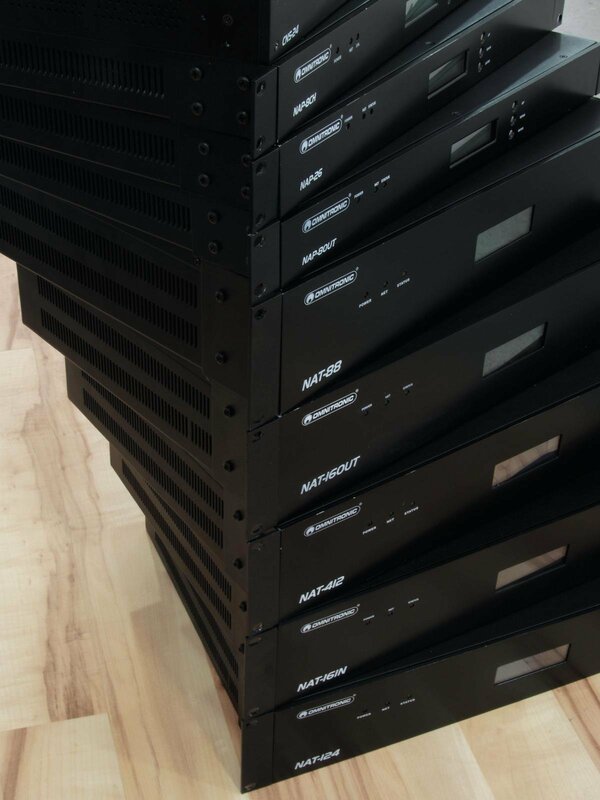 A respectively configured network can handle up to 3000 audio channels. When using category 5 cables, a maximum cable length of 100 m should not be exceeded.